This firmware is only for Xiaomi Redmi Note 3 Pro smartphone with Qualcomm Snapdragon 650 MSM8956 as CPU and unlocked bootloader. Download MIUI8 for Xiaomi Redmi Note 3 Pro smartphone from here or here. 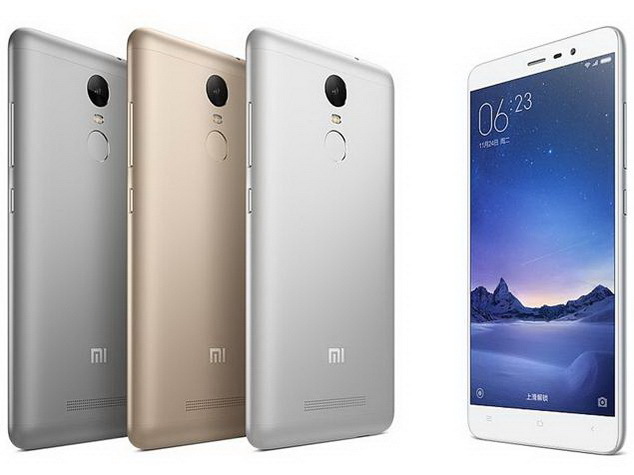 Download MIUI 7.3.2.0 China Stable for Xiaomi Redmi Note 3 Pro smartphone from here or here. Download previous firmware from here. Here you can read how to Install TWRP Recovery and root Xiaomi Redmi Note 3. Open the file”edl.exe” first, when the phone at shutdown state, Press volume “-“button and power key at the same time. It will enter Fastboot mode, connect the phone with USB cable to computer. Then you can use the Xiaomi tools to flash the phone,when finished ,power on the phone by yourself.